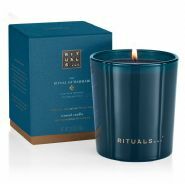 The Ritual of Sakura scented candle combines the ingredients of rice milk and cherry blossom in a base of 70% natural wax, creating a delightful sweet aroma in your hotel public areas, bathrooms and bedrooms. 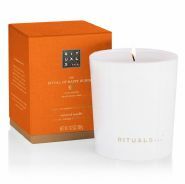 For an additional fragrance experience, why not combine the candle with The Ritual of Happy Buddha fragrance sticks. 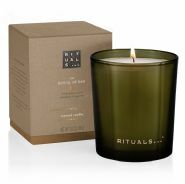 When lighting the candle for the first time, let it burn for at least 2 hours so that the top layer can melt for an even burn.